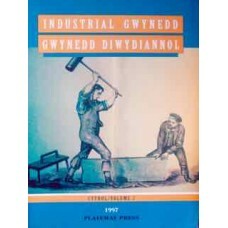 Various articles concerning industry and railways in this area of Wales. Very Good Condition. 48pp 1.. 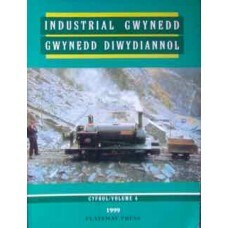 Various articles concerning industry and railways in this area of Wales. Very Good Condition. 52pp. 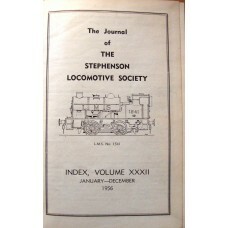 ..
Journal of the Stephenson Locomotive Society Volume 32 1956. 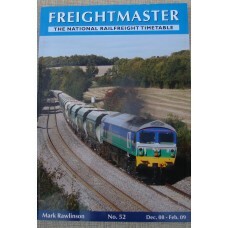 A plethora of illustrated articles on a wide variety of railway topics. Very Good Condition. Volume .. 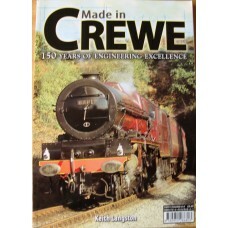 The story of Crewe works, well illustrated. Very Good Condition. 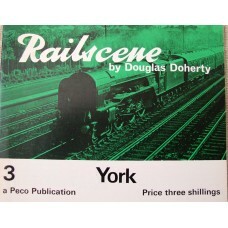 Softcover, very slight shelf wear a.. 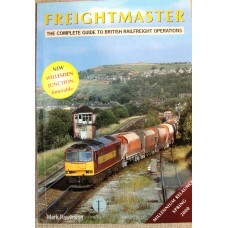 Contents: Midland Railway Signal Boxes - Peter SmithLong Timber TruckTrain Control - Bob EsseryRelie.. Very Good Condition. Small Booklet. 1968. 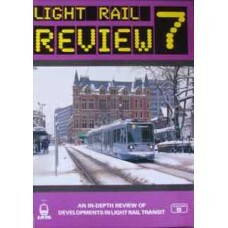 V4-RNS8-LZJO .. 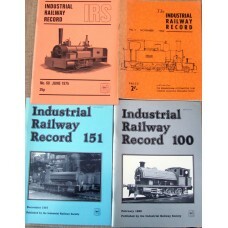 The Industrial Railway Record. Issues 20 to 183. 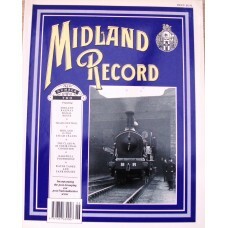 The Industrial Railway Record. 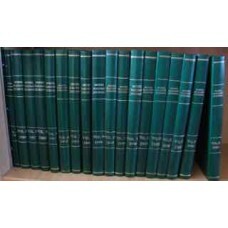 A collection of numbers 20 (1968) to 183 (December 2005) Condition.. 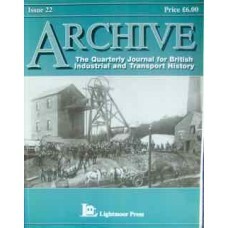 Articles include Broad Gauge Bonus, Speech House Hill Colliery, ROF Thorp House. Plenty of rai.. 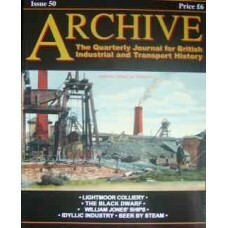 Articles include Lightmoor Colliery, The Black Dwarf and William Jones ships. 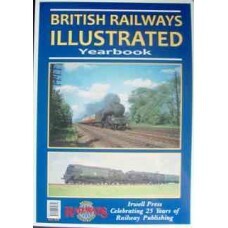 Plenty of railway inte..
A collection from BRILL and Railway Bylines, but with some new material. 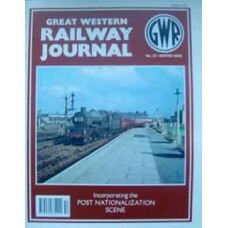 Includes Ireland, London, S..
Main article (50+ pp) is Leamington Spa The Station and its traffic. Numerous B/W photographs. VGC, ..